Unless you’ve been living under a rock, you know Pokémon Go has taken over everyone’s attention spans and news feeds. Pokémon Go is a virtual reality game that allows users to travel between the real world and the virtual world through their smartphones. Millions of people are wandering the streets with their eyes glued to their phones trying to find the game’s characters that pop up in a variety of places. 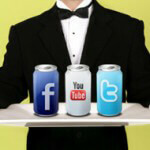 While some have mixed feelings about the game, there’s no question the hospitality industry can benefit from tapping into this popular and vibrant trend, and integrating it into their overall content marketing and social media strategies. 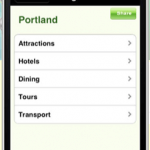 In fact, many restaurants, hotels, attractions, and destinations have already done just that. L’iniozio, a pizzeria in Queens, paid the $10 daily fee to purchases lures (items that attract users) to lure a dozen Pokémon characters into their establishment. The restaurant’s manager, Sean Benedetti, told the New York Post that the shop’s business spiked by 75% lately as a result. Beneditti was quick to recognize the value of investing in a timely pop-culture phenomenon and his business was able to benefit as a result. Additional restaurants are likely to follow suit in the coming weeks as there is strong ROI involved here with a relatively small investment. Other restaurants are advertising their Pokémon incentives on the street to attract wandering trainers that may be exploring nearby. Hopefully, Pokémon hunters don’t accidentally run into the sign while wandering around looking at their phones! CitySen Lounge, a bar at City Flats Hotel in Grand Rapids, MI, also set up a street sign promoting their affinity to the game by offering patrons a discount if they’re part of one of Pokémon Go’s teams. In shifting from dining establishments to broader locations, tourist landmarks have jumped on the Pokémon bandwagon, too. One particular attraction is Thomas Jefferson’s Monticello, AKA: Thomas Jefferson’s home in Charlottesville, VA. 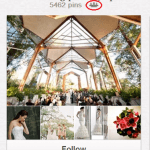 In a few short days, the post has garnered 370 likes, 160 shares, and 40 comments. This could be deemed a strategic marketing tactic, too — it may help attract an audience to Monticello that may have otherwise not been as partial to visiting (as sad as that may be). Furthermore, the social media team behind The National Mall and Memorial Parks in Washington, DC, took to Facebook to encourage fans to take selfies while they hunt Pokémon around the grounds (thus merging two popular trends). Destination marketing organizations and regional hotel brands are also finding ways to bring Pokémon to the forefront. 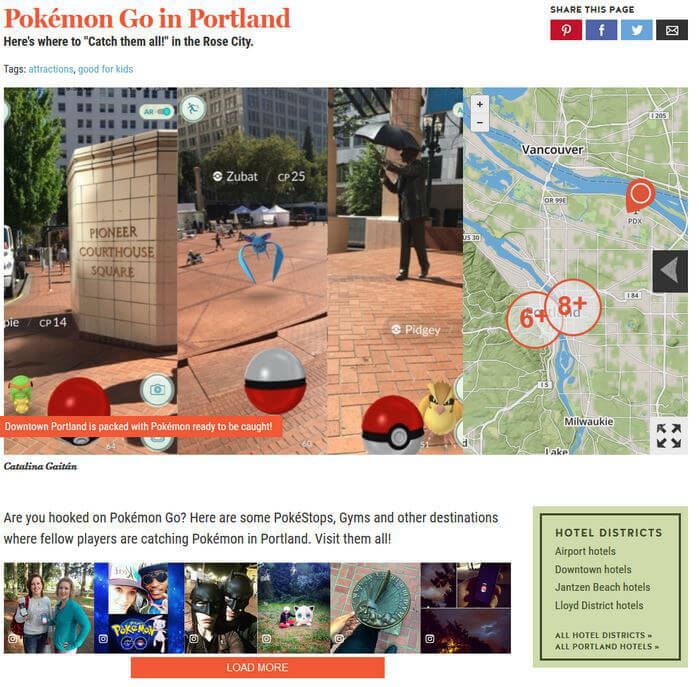 Travel Portland launched a Pokémon-specific website, “Pokémon Go in Portland,” advising travelers where to “catch them all” in northwestern city including PokéStops, gyms, Pioneer Square, Tom McCall Waterfront, and many more. Starwood Hotels and Resorts in Hawaii decided to “go undercover and begin training to become the next Pokemon Master” themselves when they began noticing numerous guests walking around with their phones, moving from side to side, in deep concentration. They chronicled their “training” in a blog post, “PokémonGo Fans: Can You “Catch ‘Em All?” which showcases a range of characters setting up shop in various Waikiki hotels. 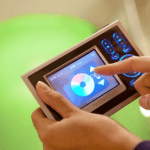 Contrarily to how Monticello is using Facebook to leverage Pokémon Go to attract new guests, Starwood noticed the opportunity to leverage the interests of current guests and tap into additional opportunities to create customer loyalty. 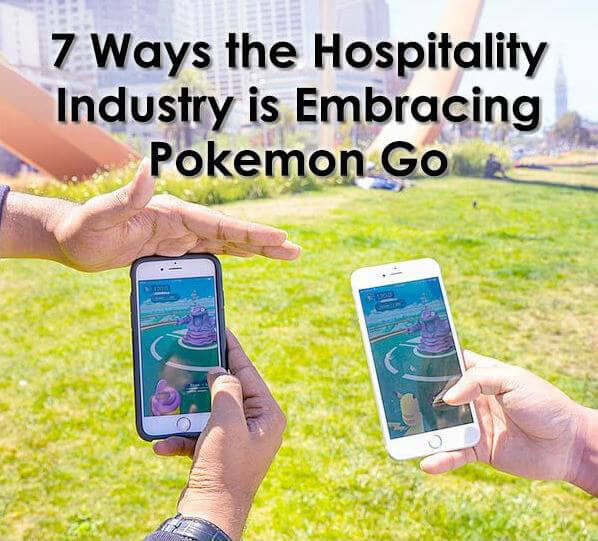 Since Pokémon Go is still in its infancy, there’s no doubt we’ll continue to see an array of unique integrations by the hospitality industry. What other businesses have you noticed integrating Pokémon Go?